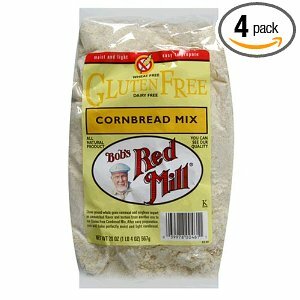 Here’s this week’s list of some of the best gluten-free deals that you can score! Thanks to Amy from Mommysavers for this great list. *Save up to 40% off retail prices on gluten-free beverages.